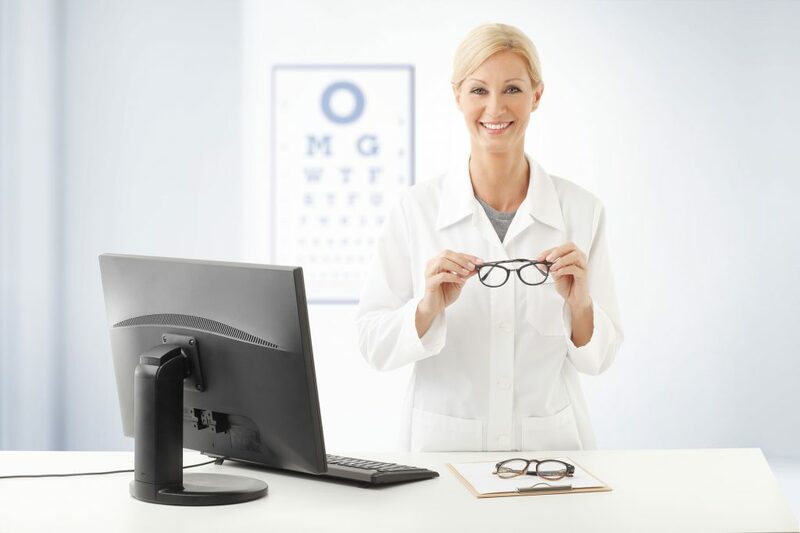 Is your optometrist website low on visitors? We can fix that. To get and keep visitors, you need to rank high enough on search engines to be seen. To do that, you need search engine optimization (SEO). The rules of SEO apply no matter what your business niche is. Today, we’ll show you how to use them for your optometry website. 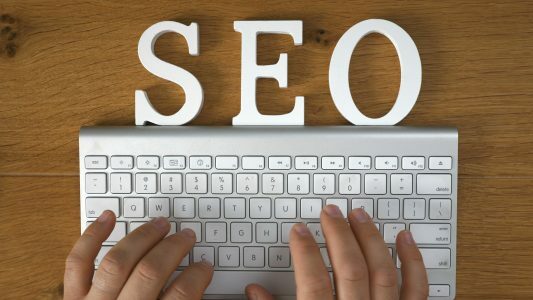 Attract more patients to your clinic with these eye care clinic SEO tips. Research shows that 46% of all Google Searches are local. Moreover, 78% of these local searches result in an in-store purchase. Needless to say, showing up in these local searches is your absolute top priority. Before you even have a website, you should be listed on any online business directory you can think of. Google My Business, Yelp, and Yellowpages.com are a must. Also, make sure you register to appear on Google Maps. Furthermore, research and use locally relevant keywords in your content. For your public to find you, you must provide the content they’re looking for. In other words, your content must include the words and phrases they’re using in Google searches. These words and phrases are called keywords. To research popular keywords related to optometry, do some searches of your own. At the bottom of the search results page are similar searches other people are searching for. These are your popular keywords. You should also sign up for Google Search Console and Bing Webmaster tools. 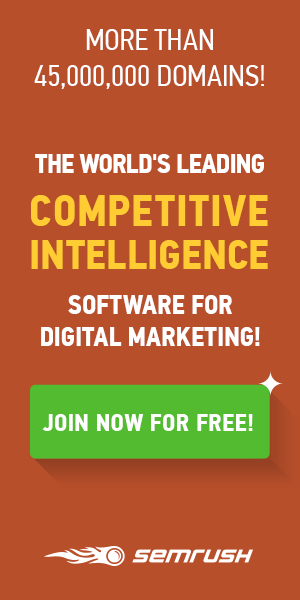 These include more comprehensive keyword research tools. Next, include these keywords a few times throughout each piece of website content. Once in the intro, once in a header title, once in the conclusion is a good rule of thumb. Don’t “overstuff” keywords into your content or Google will penalize your search ranking. What is this “content” we keep talking about? Primarily, it’s blogging. Consistently blogging week after week puts more and more of your optometry-related content out onto the internet. This gives you more and more chances to be seen by search engine users. Using popular keywords correctly, as explained above, ranks you higher in search results. This increases your chances even more. It’s also smart to start a YouTube channel. 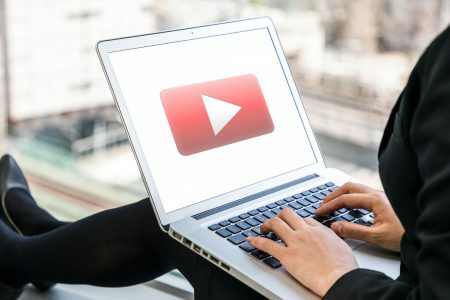 Use the same topics you posted in your blog to create YouTube videos. This is called repurposing and it doubles your content output. According to recent statistics, about 63% of people viewing your website are doing so from a mobile device. If they’re seeing a bulky, desktop site instead of a sleek, screen-fitted mobile site, you look like an unprofessional waste of their time. Your search rank also goes way, way down if your site isn’t responsive. A responsive site is one that’s automatically optimized for the visitor’s device. Keep site visitors from bouncing with a responsive site. The last way to boost your search rank isn’t entirely in your control. We’re talking about backlinks. Backlinks are links posted on other websites that link back to yours. One way to get backlinks is to have an ever-increasing amount of high-quality, helpful content. Over time, other sites will use you as a reference in their own articles, naturally. The other way is guest posting. This is where you write a post for another website and include a link to your own website as a reference. It’s important that you use only one backlink per guest post and that it sounds natural and not spammy. If it’s obvious you’re just promoting your own site, you’ll be penalized by Google rather than rewarded. The best example we could find of an optimized optometry site is this page by Zoom Optics about their Optometrist Broadway store. It perfectly illustrates all five of these points. They embedded their Google Maps location right on the page. They also link to it. Several local keywords are used, including “glasses Broadway,” “optometrist Broadway,” and “Broadway opticians.” And none of these is overused. Each keyword is used only two to three times. The site is responsive for mobile viewing. And, the link above counts as a backlink. You can’t help people see if no one sees your clinic! Use these SEO tips to get patients into your eye care clinic. Now check out how to improve your SEO rankings with Google Plus.